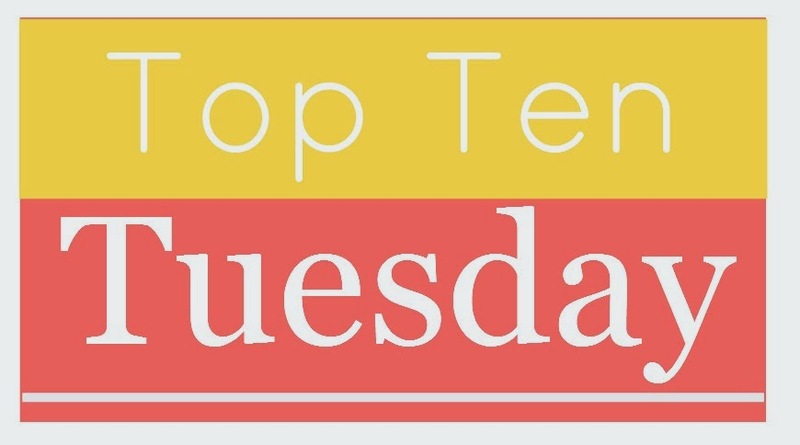 Estella's Revenge: Ten New Books on my TBR! Ten New Books on my TBR! It grows and grows and growwwws, this TBR. I swear! You'd think I keep buying books or something. Ahem! 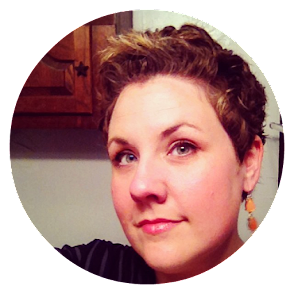 Check out TTT at The Broke and the Bookish! Some of these books are on my physical TBR, some are on my digital TBR, and some are just lounging on my wishlist until the point at which I cave and purchase them. Let's go! I was soliciting recommendations on Twitter for a book that's something akin to Jonathan Tropper or Where'd You Go, Bernadette? 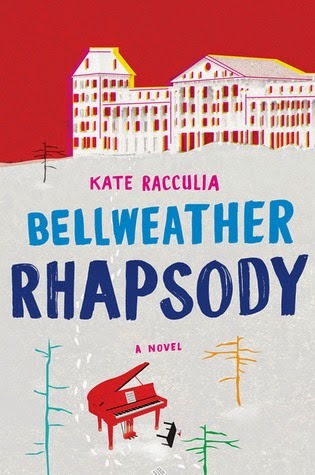 in the quirk department, and Shannon suggested Bellweather Rhapsody by Kate Racculia. High school music festival, strange disappearance, smart, giddy, pop culture? Yes! 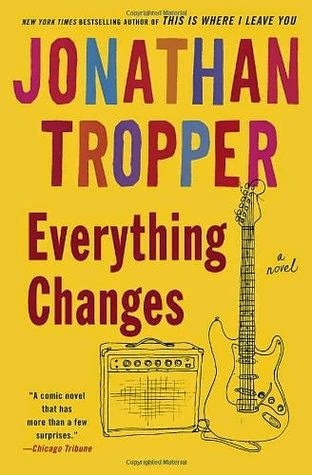 I've wanted to pick up one of Jonathan Tropper's novels ever since I watched the film adaptation of This is Where I Leave You. I'm one of those people who can't read the book after I've seen the movie, so I'll just have to taste test from his other books. Atop the recs: Everything Changes and One Last Thing Before I Go. 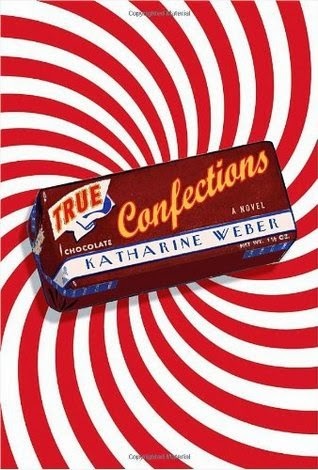 True Confections, by Katharine Weber, came out of that same Twitter convo. Derek Attig was kind enough to toss this rec my way, and between the cover and the blurb, I know it's only a matter of time! These didn't emerge from the Twitterverse, but you knew there would be food books somewhere, right??? It seems to be my thing. 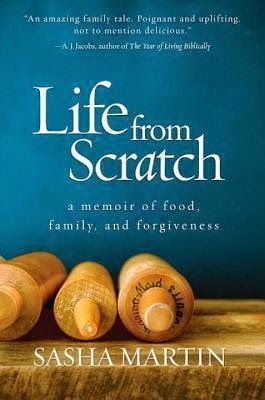 Life from Scratch, by Sasha Martin, is a book I've seen good things about in the blogosphere. 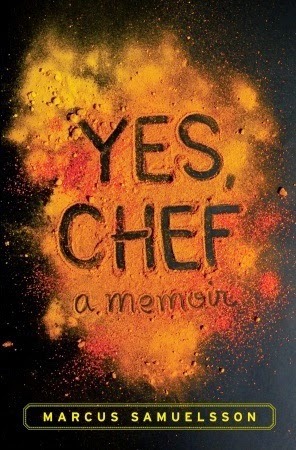 Yes, Chef, by Marcus Samuelsson, is another one! 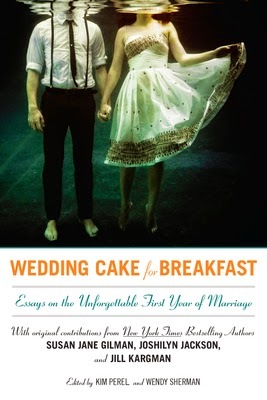 While I assume there's a deficit of actual wedding cake in this book, I still want to get my paws on Wedding Cake for Breakfast: Essays on the Unforgettable First Year of Marriage, by Kim Perel and Wendy Sherman. From surprise pregnancies, to exes, and second thoughts, it sounds like this book runs the gamut. 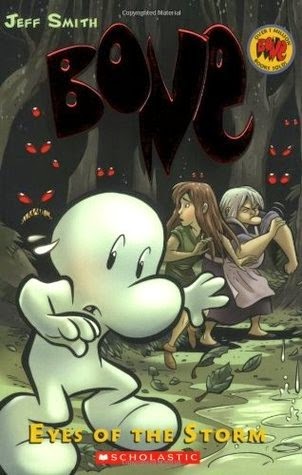 Heather sent me a copy of Bone, vol. 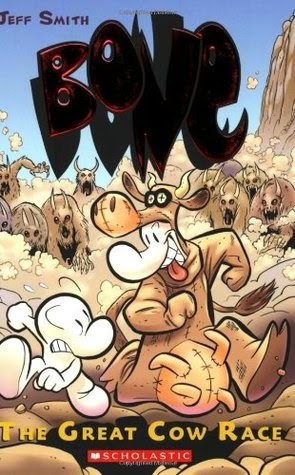 1, Out from Boneville, by Jeff Smith, for birthday-slash-Christmas, and I am HOOKED! I ordered the next two volumes, because Greyson is already stealing these. I know when he can read-read he'll really be sucked in. The next two volumes are The Great Cow Race and Eyes of the Storm. 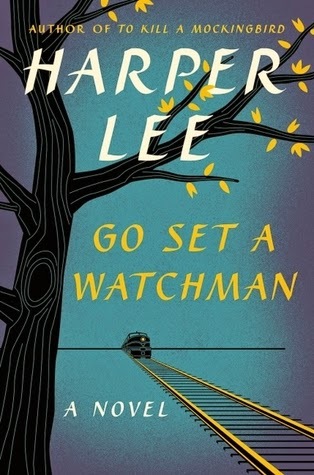 And because who can resist...I caved and pre-ordered Go Set a Watchman, by Harper Lee. I don't think I really need to expound on why. HOOKED???? REALLY?? You better not be pulling my leg. Also, I have Bellweather Rhapsody. Care to try again? Have you ever wondered what it would be like to read the same book on the same day? Like, say, on a Readathon day? From Scratch looks good. I had meant to add it in Goodreads but forgot so thinks for the reminder! I'll have to add Wedding Cake for Breakfast to my list as well. That looks like it could be interesting! The first year can be quite the roller coaster! I started reading Yes Chef a few years ago but had to put it down and just never got back to it. The part I read was really interesting! I'm looking forward to picking it up again. Reading this week's TTT posts is dangerous! LOL I agree with JoAnn!! Orient and At Water's Edge are my two for this week. I also have The Stranger by Harlan Coben hanging out. Ooh food books. Yes Chef was quite a fun read! I really like the sound of that Wedding Cake for Breakfast.I'm adding that to my list! Oh yes, I really want to read Go Set a Watchman too! I just got Yes, Chef in the mail the other day. I've recently realized that I love books about cooking and restaurants. It took so much self-restraint to not buy a dozen! I forgot about Yes, Chef. Adding to my list now. Ooh... "Bellweather Rhapsody" and "Yes, Chef" have been on my radar for while, I'll look for your reviews! I've had Bellwhether Rhapsody on my TBR forever, but now that you mention its similar to Jonathan Tropper and Bernadette, it just moved WAY up! And - I've already downloaded To Kill a Mockingbird to my Kindle so I can re-read it before Watchman comes out...since I don't remember anything about it from high school. And I will obviously read Watchman too....just too curious! 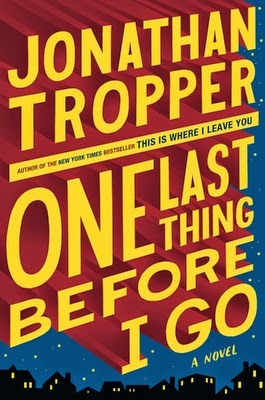 I want to read another Jonathan Tropper book, just to see a comparison to the writing style of This Is Where I Leave You. Loved that narrator's voice. I totally ordered Go Set a Watchman the other day as well. I'm looking forward to it! I'm still so torn about Go Set a Watchman. What if it's not good and it ruins TKAM for me, you know? But, at the same time, what if it's just as awesome or maybe it's still good not as good, but it doesn't do anything to TKAM. I think I'll wait to see what others have to say before I read it. I haven't caved yet with Go Set A Watchman but not because I don't want to read it. I'm just still having issues with having it published; it all seems odd that Lee would want it published after all these years. Can we talk about how great all of these covers are for a second? I really want to read Bellweather Rhapsody too! And I should probably order Go Set a Watchman already. Doing stuff is hard though. Yes Chef is on my TBR as well. I just added a few from this list too. You're evil (in a good way) for making my TBR longer.